If the clock is ticking on your 1031 identification period, you deserve to have an extra source for Buena Park 1031 replacement property deals. Knowing about more deals may help you make a better 1031 investment decision. 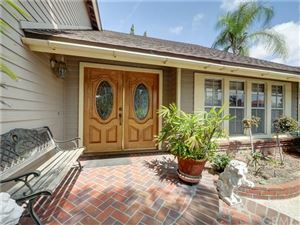 Whether you want Buena Park residential income real estate, such as apartment buildings, homes, and townhouses, or Buena Park triple net commercial real estate and Buena Park NNN industrial properties, you may benefit by having another source bring you off market and on market real estate investment deals in Buena Park. 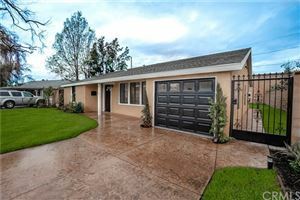 As a Realtor, my passion and specialty is finding investment properties in Buena Park. Please feel free to check out the dozens of testimonials from people I have helped. 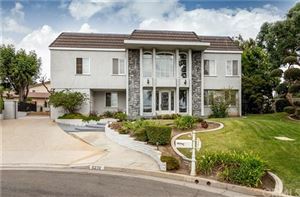 I am a Southern California native, and have been licensed since 1996. 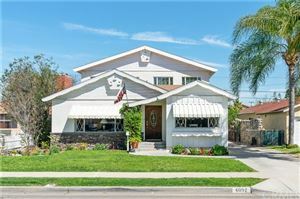 See all Real Estate in city of Buena Park.